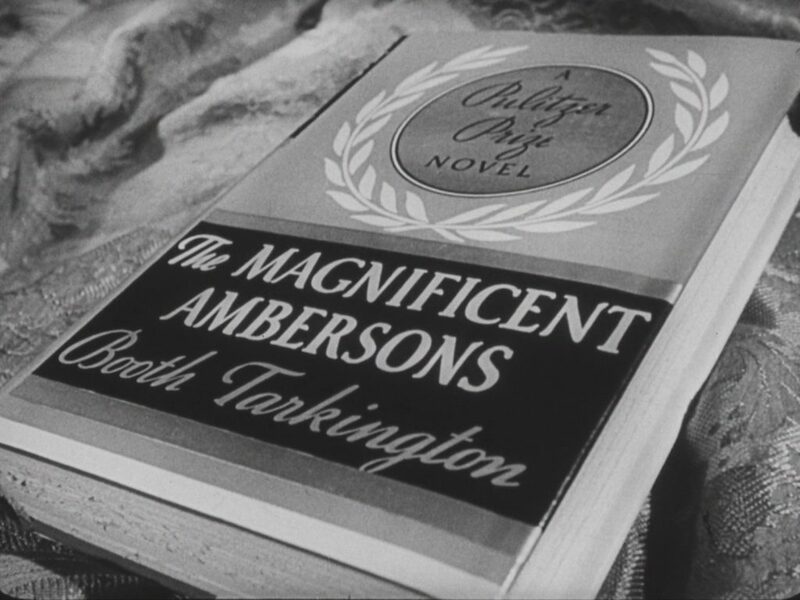 This is the trailer for AMBERSONS that went out to theaters when the shortened version was released during the summer of 1942. It was probably prepared for the postponed April 1942 release as there are three shots of scenes eliminated from the film including the now famous Boarding House ending. To view the trailer just click the image below.